This post is an entry to a contest put on by Celebrity Cruises. They are not paying me for this entry, and in no way have sponsored, endorsed, or have administered me to have written this post. Celebrity Cruises has issued a contest for bloggers to describe our perfect Caribbean vacation based on their Caribbean cruise ports. As one who loves the Caribbean, I took them up on this challenge. The itinerary I am building is a 12 night cruise, and is loosely based on their Lesser Antilles cruises and their Dutch Antilles Caribbean cruises. Why? Well, because most of the following ports of call are on my bucket list to explore. We would come a couple days early, check into a hotel, and spend some time exploring the city. 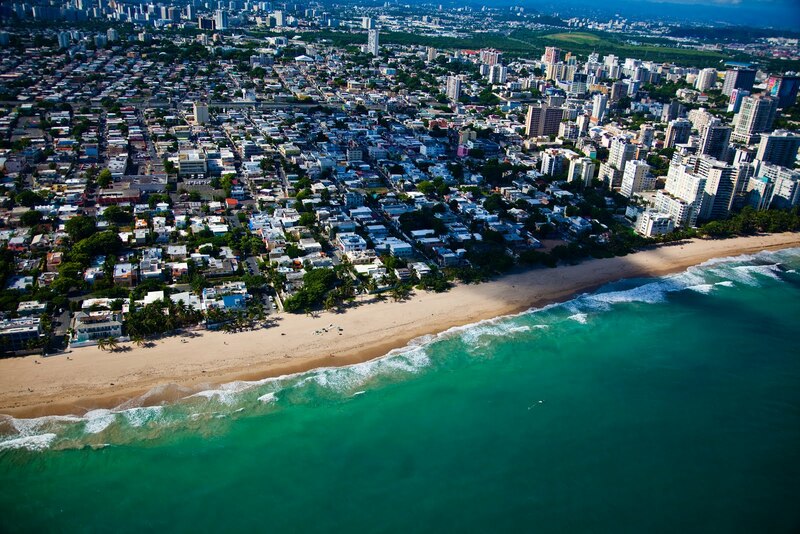 Honestly, the entire island of Puerto Rico fascinates me. I seem to be drawn to water based urban locations, and one that has a unique blend of American, Spanish, and Latin American influences is more than enough to entice me to come see. The defensive forts and mansion of Fort SanFelipe del Morro, Fort San Cristobal, and La Fortaleza. Visit a brewery, probably Ocean Lab Brewing Co. I would want to visit St. Croix because I have been interested in the US Virgin Islands since I learned of US overseas territories. In my youth, I knew Puerto Rico was “something like a state, but not?” but had no idea of places like the Virgin Islands or Guam, etc. Learning of the Virgin Islands was an eye opener to a whole new concept that I wish to explore. 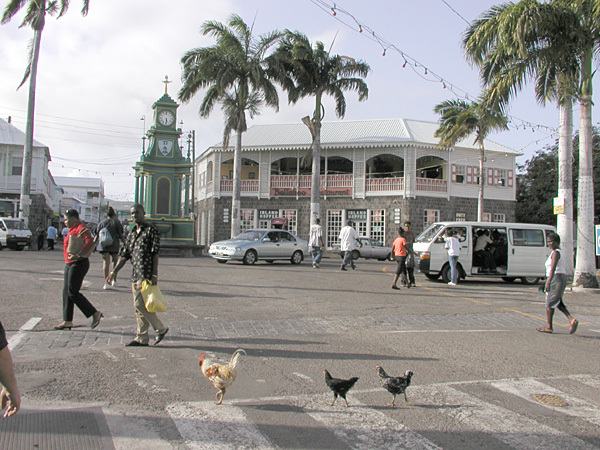 When we are not drinking local rum, we would be walking the streets of Christiansted. I would explore the historic centre of the town and learn more about their Dutch influence. Honestly, I am not as well versed in Dutch culture as I am with English and French, so I would be out of my wheel house on this. We would try the local cuisine, and see if we could find a live band that plays some calypso or soca if we do not have to embark too soon. The next disembarking would be truly a culture shock to me: Philipsburg, St. Maarten. This would be my first location where we would need our passports being American citizens, and as I said before, I am not as familiar with Dutch culture and its descendants. To be perfectly honest, we would probably gravitate towards the French side of the island. 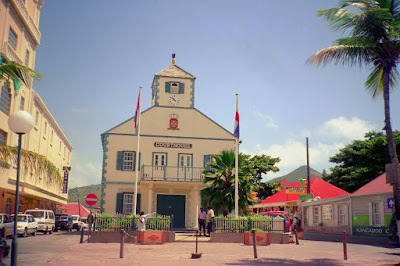 Since we would prefer the French side of the island, we would naturally visit Marigot. There, as most destinations of ours, we would explore the streets and see what we would find. Again, showing our Anglophilia, we love visiting British Caribbean locations, and Saint Kitts and Nevis is a Commonwealth realm alongside The United Kingdom, Canada, Australia, etc. We would mainly stick to Basseterre. We would explore its streets, and see what we could find. We would probably end up at the National Museum of Saint Kitts and the Catholic cathedral of the Immaculate Conception. We would try to find local calypso and soca bands, and enjoy servings of seafood and goat. Of course, all with rum. 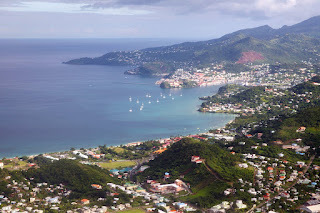 Dominica would be an interesting place to visit, as it is a former British colony, taken from the French after the Seven Year's War. We would most want to visit the still active volcanoes inside the Morne Trois Pitons National Park outside Roseau, a cricket match at Windsor Park, and the Catholic cathedral of Our Lady of Fair Haven of Roseau. While our original honeymoon plan was Québec, as we were planning, one of the places we mentioned wanting to go was Martinique. Since planning, it has remained on my bucket list places to visit. 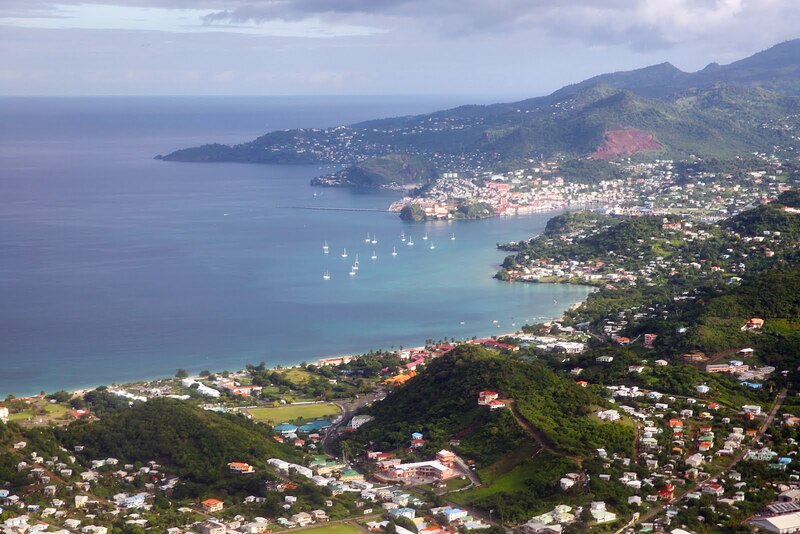 Martinique is an overseas region of France, meaning that it shares equal power and privileges of regions in mainland France, and thus, uses the Euro as its currency. Being France, we will again get to use our, albeit limited, French skills. Of all days, this will be the day I would be most looking forward to. 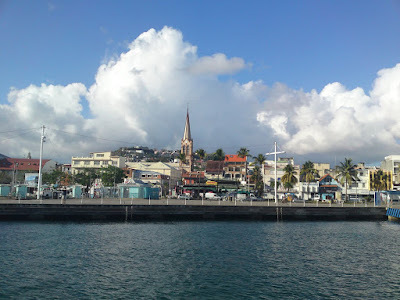 We would keep to Fort-de-France, the capital of the region, and visit the streets of its downtown to shop the boutiques and visit the Catholic cathedral of St. Louis. We would enjoy the local cuisine (fish and a spicy tomato sauce) and of course the local rums. After leaving French inspired culture, it is time to go back to something British. Barbados is another Commonwealth realm. It is also the island where Rihanna was born and raised. As in the destinations before, we would explore the city of Bridgetown to find local hotspots, drink rum and look for local musicians. We would try to visit the Catholic cathedral of St. Patrick and the Anglican cathedral of St. Michael and All Angels. This would be our last British culture destination. 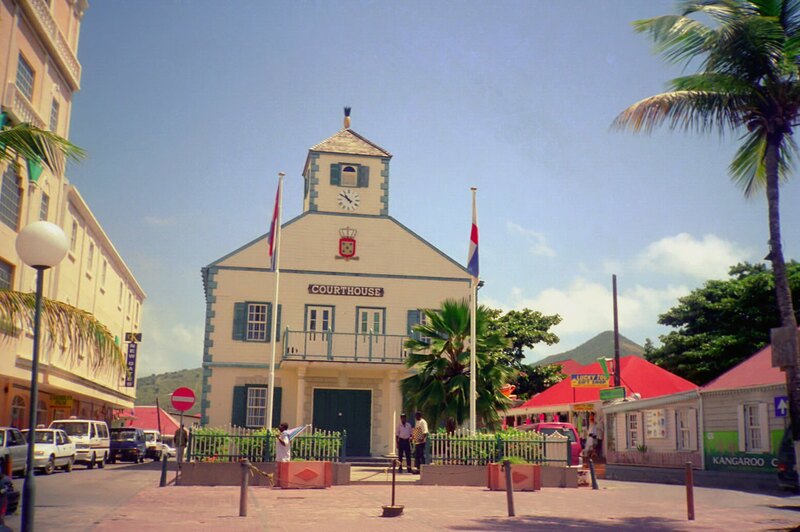 The port is in St. George's. Like most cuisines in the Caribbean, it is seafood based and spicy. We would have to try the Oil Down dish (a dish that reminds me of New Orleans Cajun food, as it is with okra, bread fruit, and chicken) while listening to a local soca or calypso band. We would also try to visit the Catholic cathedral of the Immaculate Conception. While it is certainly not the first Dutch land we would have stepped foot on in this trip, Bonaire does not have a French side like St. Maarten does, so it would be the first Dutch land we get to properly explore. 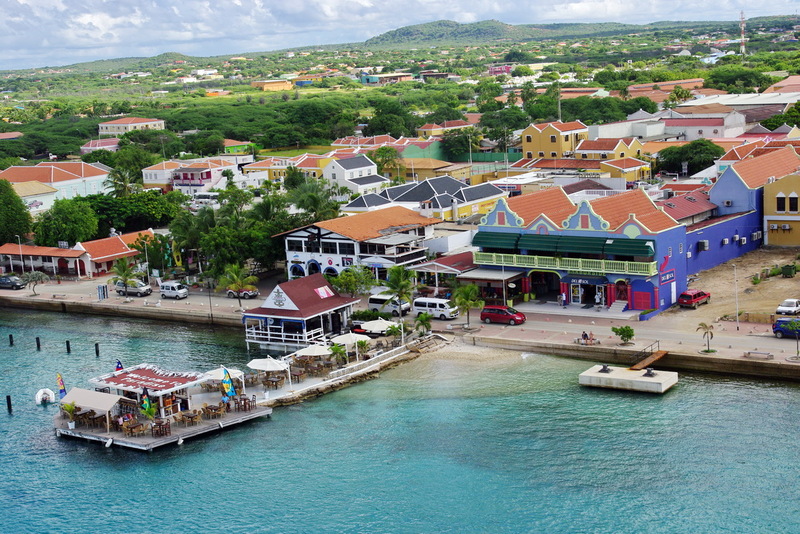 Whereas St. Maarten is an equal partner in the Kingdom of the Netherlands with the Netherlands, Bonaire is a “public body,” or something similar to an overseas territory to the Dutch kingdom. 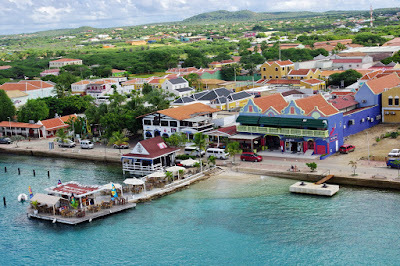 The disembarking happens in Kralendijk, the capital of Bonaire. 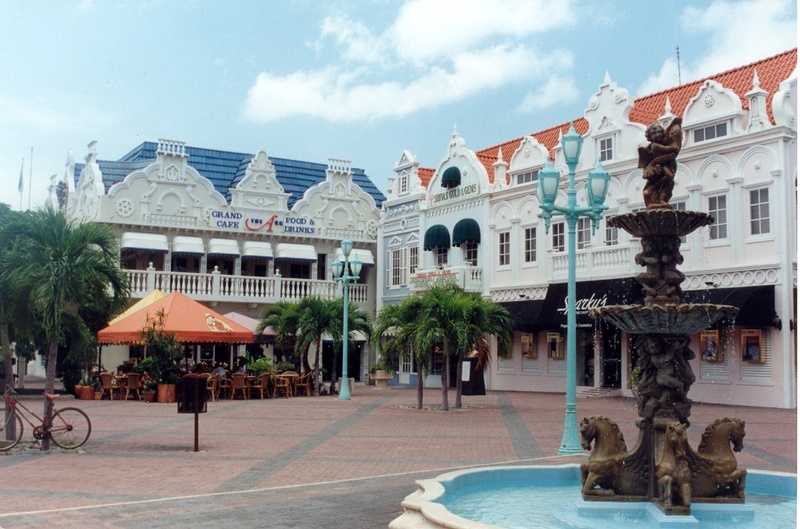 As we would walk up and down the downtown area, we would try to visit Wilhelmina Park and Fort Oranje. 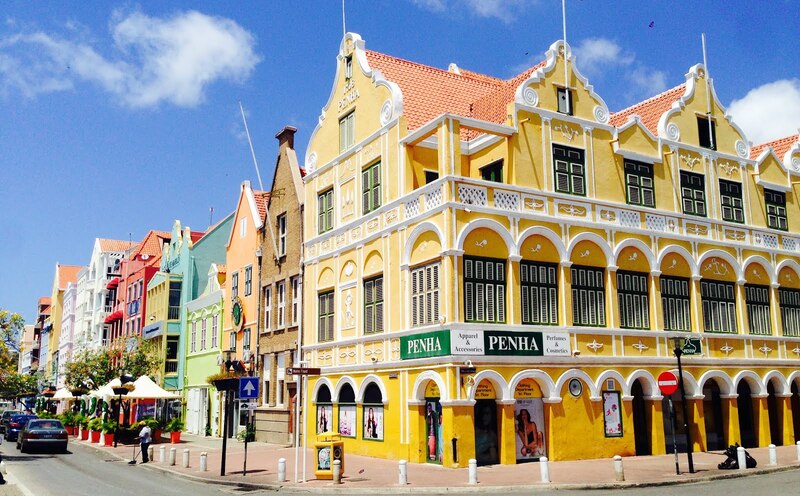 Curaçao, like St. Maarten, is an equal partner with the Netherlands in the Kingdom of the Netherlands. As the city centre is designated a UNESCO World Heritage Site, we would have to visit it, first among which I would visit would be Fort Amsterdam. I am quite fond of the drink that carries this country as a namesake, so visiting distilleries that make it such as Senior & Co. would be a highlight. Of course Aruba takes up the last destination before coming back, and not just because it makes sense geographically. It has a spot on my bucket list to visit. The port is in the capital, Oranjestad, a city whose beauty is a major attraction, and I am chomping at the bit to see it for myself. The architecture alone of the downtown is picturesque and stunningly gorgeous. I would visit Fort Zoutman, and try to get some pineapple seafood. Since this day is a day spent at sea to head back to Puerto Rico, we would spend the day trying out the features of the cruise ship. Since we would have spent the last 11 days eating Caribbean food, I myself would probably be burned out on that cuisine, and would try to find myself a pizza. I have to be honest, right? After a week and half of rum, I would also head towards the gastropub (though that usually only found on Bahaman trips, not southern Caribbean. Ideal cruise, remember) for some beer. 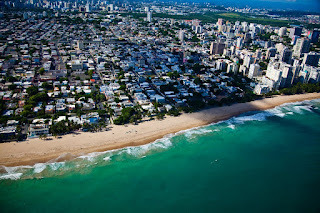 After returning to San Juan, we would stay another day in the city. We would be too exhausted to do any more exploring, so we would find a nice ocean-view restaurant, and enjoy a romantic meal overlooking the seas before going to bed. For those trying to keep track of our activities, what I included in the itinerary for a single day would be way too much. This just means that I would need to come back to these locations after this trip is over, and explore further.